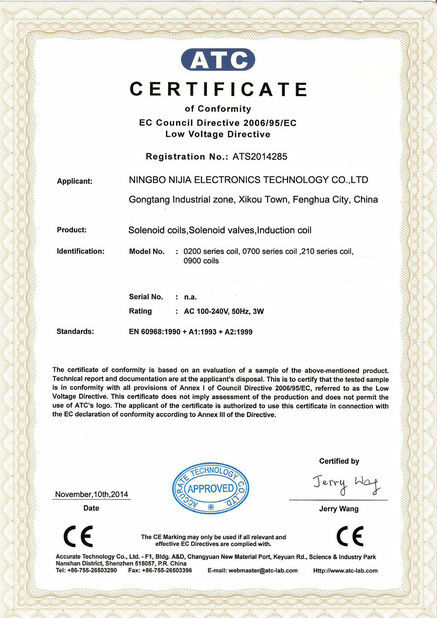 Nijia Technology enjoys perfect self-dvelopment and production capacities . 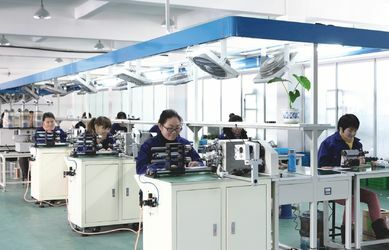 With the company philosophy of high-tech , new products and new technologies , the Company has provided customers with high-quality products for many years . Products have been sold to worldwide and regions like the United States , Italy , Poland , the Middle East , South Korea , Russia , India etc. 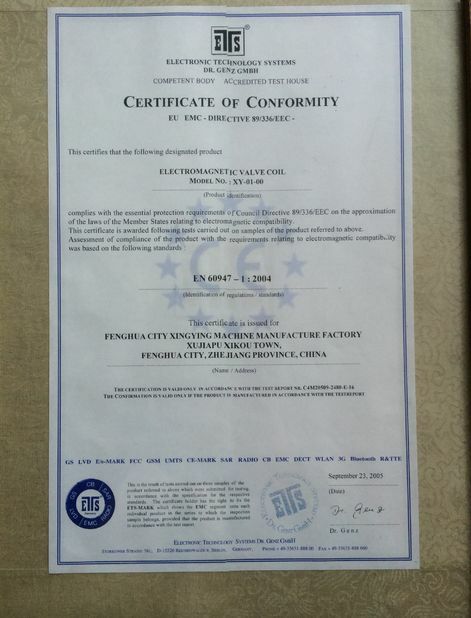 In recent years, We have developed long-term OEM relations with some famous companies in Europe, and USA. 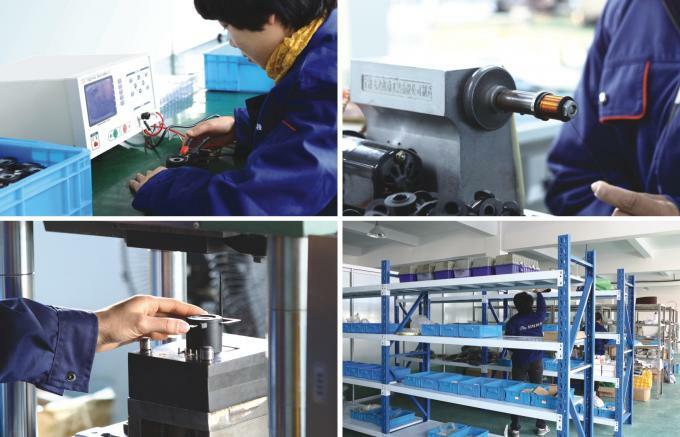 We have export to more than 70 countries and regions. 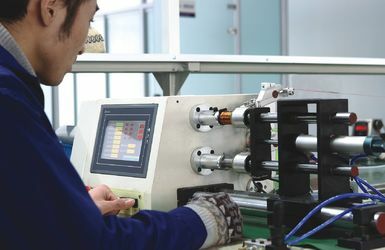 The turnover is booming rapidly by 80 percent per year. 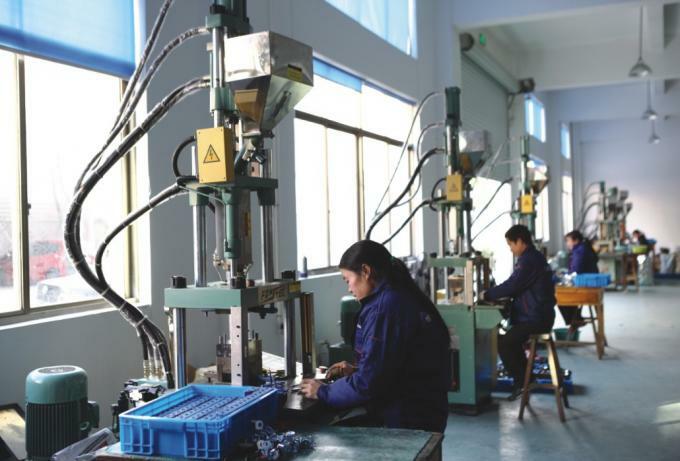 In the new blueprint, Nijia technology will utilize the regional advantages of Yangtze Delta, supply quality product and good service; make great efforts to build our Brand “Nijia”. 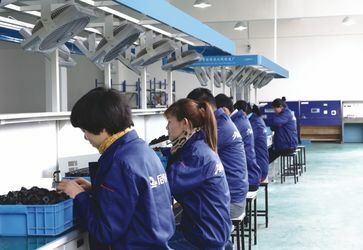 Nijia technology cooperate with many famous universities, have attracted many professional and technical personnel to join us, now accounts for 40% of all employees, the company has R & D department, with strong scientific and technological strength, rich professional experience, excellent production and processing equipment. 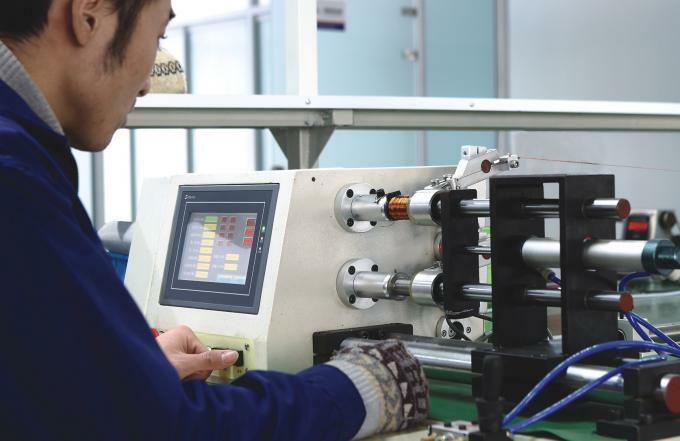 We can independently design,develop and manufacture all kinds of pneumatic components and complete sets of equipment,constant innovation,excellently from product design to production operations, providing customers with high performance products. 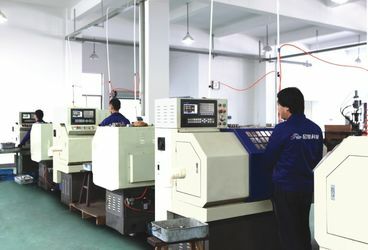 With superior quality, competitive price,accessed to recognization from customers all over 70 countries.